What if major ancient civilization on our planet were somehow interconnected? What if there is a lost knowledge present in mankind’s amnesic past that is only resurfacing now? 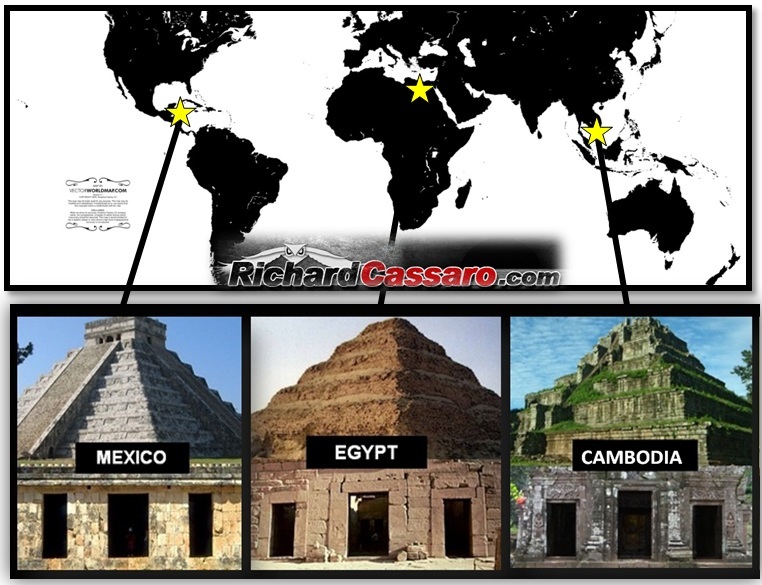 There are countless indicators present among many ancient cultures that suggest ancient civilizations that existed thousands of years ago on Earth were intricately connected. This is exactly what Richard Cassaro suggests in his book ‘The missing Link’ where the author offers over 500 fascinating images as evidence of a fundamental role that the mysterious symbol would have had in cultures as the ancient Egyptian, Chinese, Sumerian, Greek, Inca, or Persian, among many other.